Volunteers are needed for packing, sorting, supervising, driving, delivery and supermarket food pick-ups. Please call 416.633.5100 to schedule a time. 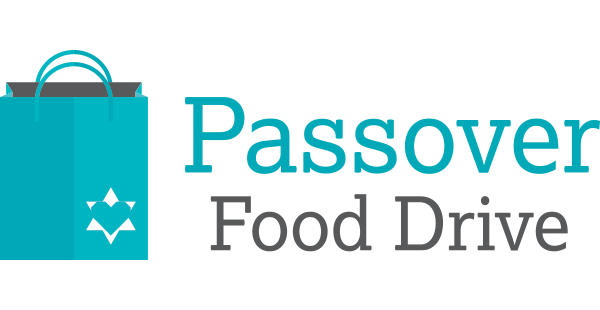 The Food Drive takes place March 31- April 10, 2019. Delivery Day is April 14, 2019 from 8:30am to 11:30am. Thank you for volunteering to be a part of the 2017 Passover Food Drive Volunteer Team. Please complete the information requested and we will contact you to confirm a volunteer time. If you are under the age of 18 years, please download the volunteer form with your guardians consent and send it back to us. We look forward to working with you. Donations over $18.00 are eligible for a receipt.